AMTECH offers motorised Gate valve -150 to 600 class in Flanged end , 800 to 2500 class in Threaded / buttweld/ socket weld end. 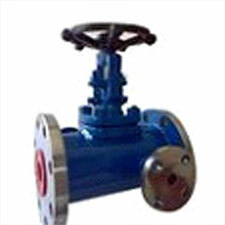 The Gate valves are used in thermic fluid with high temprature upto 350 degree. This Gate valves are generally used for the Service remote place operation by electric , 230 V ac, single phase, three phase, AC or DC , with for on –off application, or for proposanate control applications.